Don't miss the latest happenings out of Cairngorm, including new lifts, terrain expansions, weather, photo galleries, infographics and current events skiers and mountain travelers should know about. 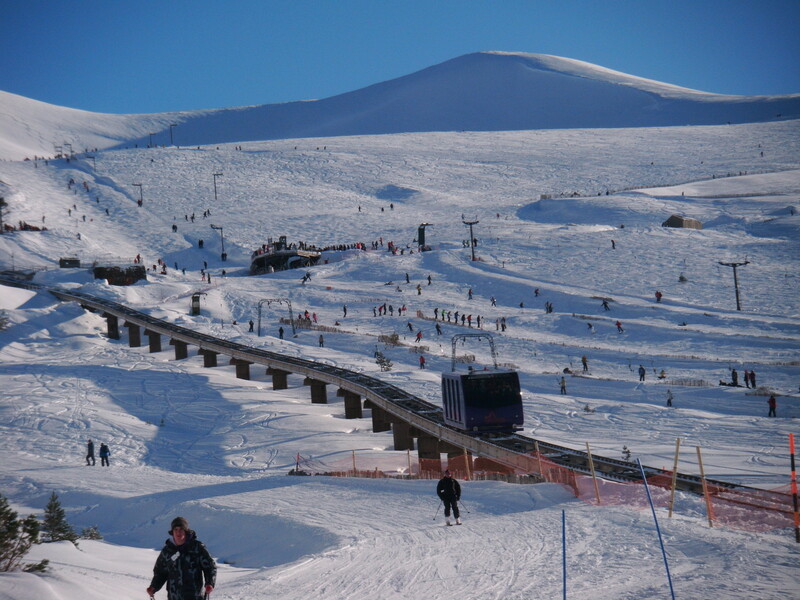 Stay up-to-date on Cairngorm news and events by clicking on articles from the list below or page through to see coverage from the entire ski season. Early predictions of another bumper ski season similar to last year have come true; freezing temperatures and plenty of powder throughout December.